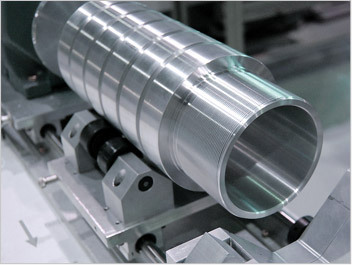 StoreTEK Engineering and Manufacturing is a full service manufacturing facility. 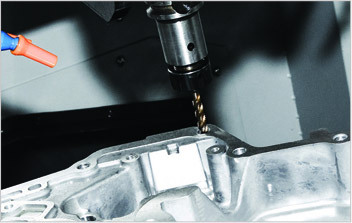 Our manufacturing facility contains state of the art CNC machining centers and turning centers that allow us to provide fast turnaround and competitive pricing on custom machined components. Because of our extensive processing experience developed over the years providing turnkey material handling equipment, we are very competitive in manufacturing everything from one off to low or high volume production runs. Coupled with or exclusive partnerships in the casting industry you can be assured StoreTEK will provide the highest quality with lowest cost. Our value added secondary services include painting and assembly of the finished component. 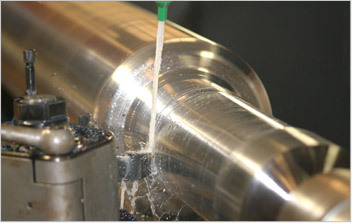 We also coordinate outsourced services such as powder coating or zinc coating in order to deliver a turnkey component.